Get to Know Mrs. Lynch! 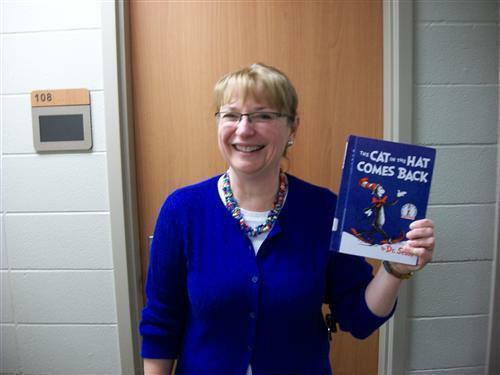 Library » Get to Know Mrs. Lynch! I'm very excited to teach your children this year! We'll be sharing great stories, learning about the library, writing books, making puppets...all sorts of fun things while learning how to be a good library citizen. Although I have lived in Texas for ten years, you may detect a bit of an accent when I speak! Yes, it's a Boston accent and I don't think you ever lose that, no matter where you live! When I'm not here in the library I'm probably reading...or knitting...or sewing...or playing with my granddaughter...or ballroom dancing...or hanging out at my local library!